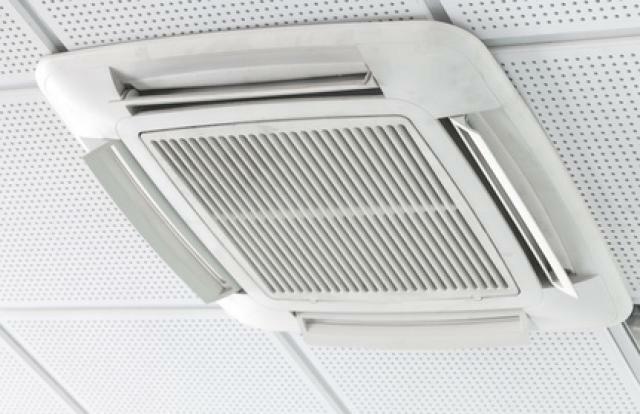 Energy-saving Countermeasures - Solutions & Services | Shikino High-Tech Co., Ltd.
Optimize the A/C settings according to the number of people in the room. This system contributes to the savings in electricity bills due to the temperature control function based on the increased/ decreased number of people. Equipped general-purpose OS (Linux) makes it easy to connect with various devices. A lot of data output formats are available: Text, CSV, contact signal, etc. Battery operation is also available and you can set the device anywhere you want. A camera set on the ceiling grasps the number of people in the room and in specific areas of the room. The system controls the A/C settings based on acquired data. Monitor the congestion in front of cash registers by cameras. Improve customer satisfaction by the smooth utilization of cash registers. 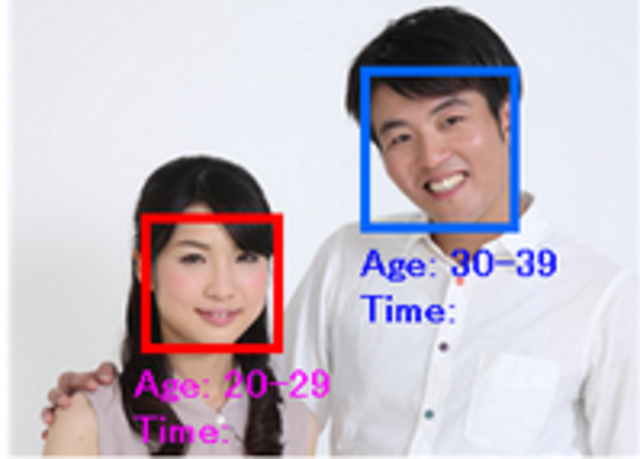 This camera measures customer satisfaction by the face analysis technology. It monitors customers' emotions. 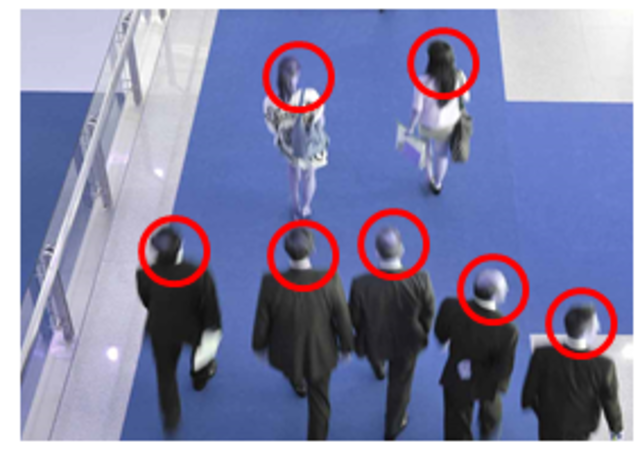 A camera analyzes the visitor bases at shops automatically. You can use this system under various circumstances if you have a power source. This system helps you to adjust the A/C settings automatically. You can enjoy both the ecology and the comfortableness. 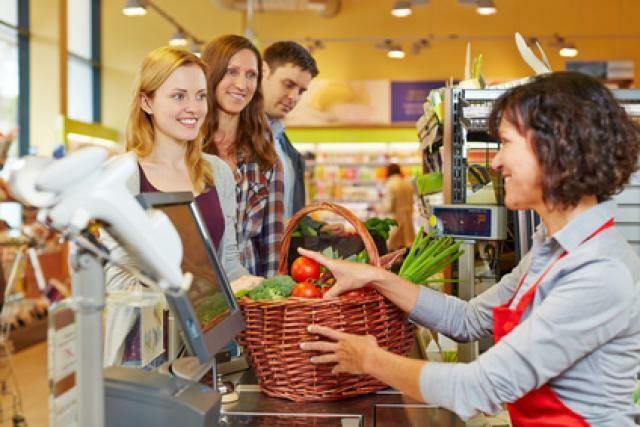 Behavioral analysis of visitors enables users to operate their shops efficiently. Signage including a camera assists sales promotions with gaining attention of visitors by installed cartoon characters and issuing coupons. It aims to attract more customers for a short period of time. 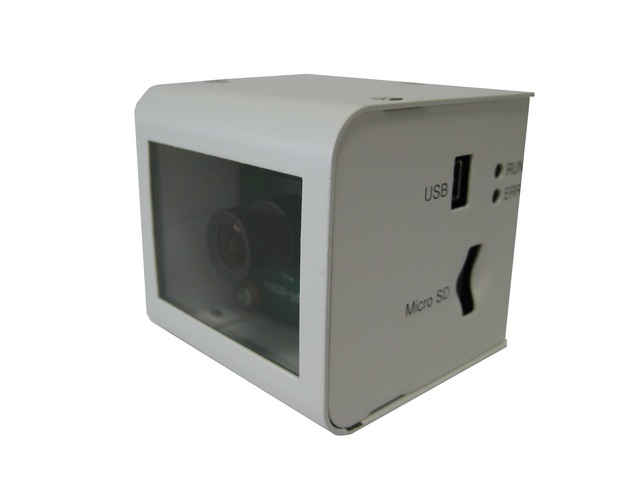 Camera solution best suited for the efficient operation in shops. This product promotes efficiency in variety situations from marketing, energy-saving and store design. 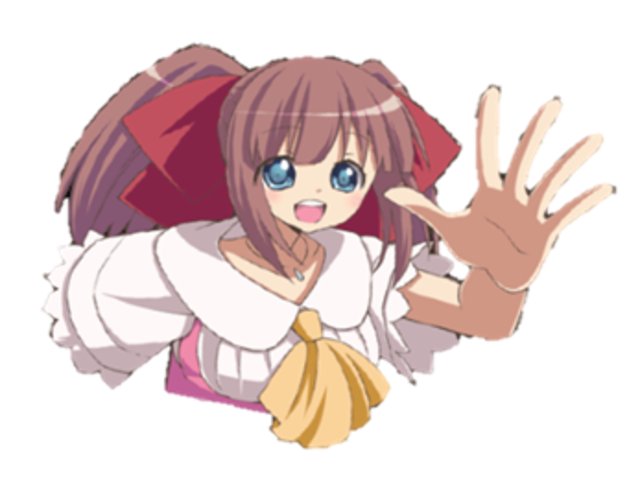 © Shikino High-Tech Co.,Ltd. All Rights Reserved.